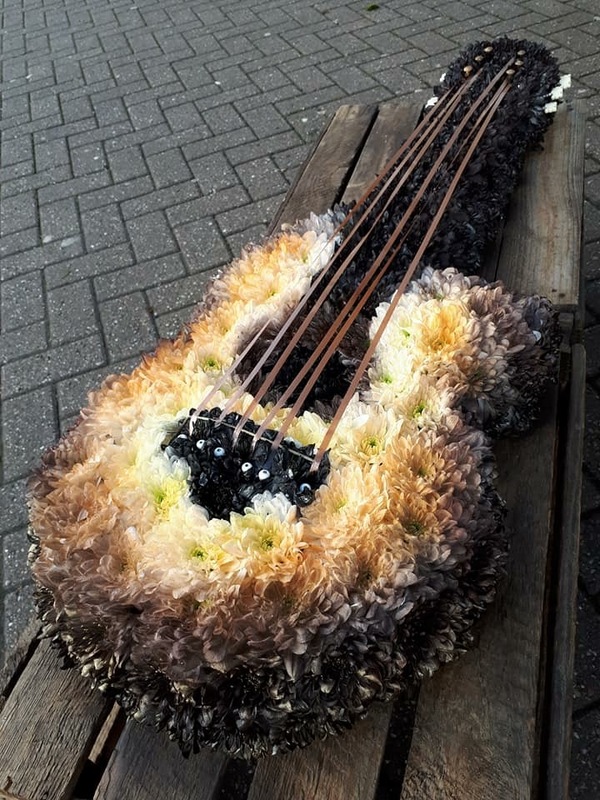 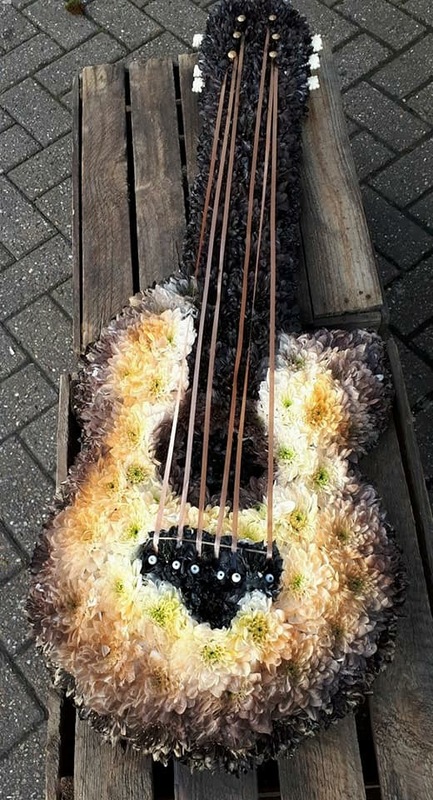 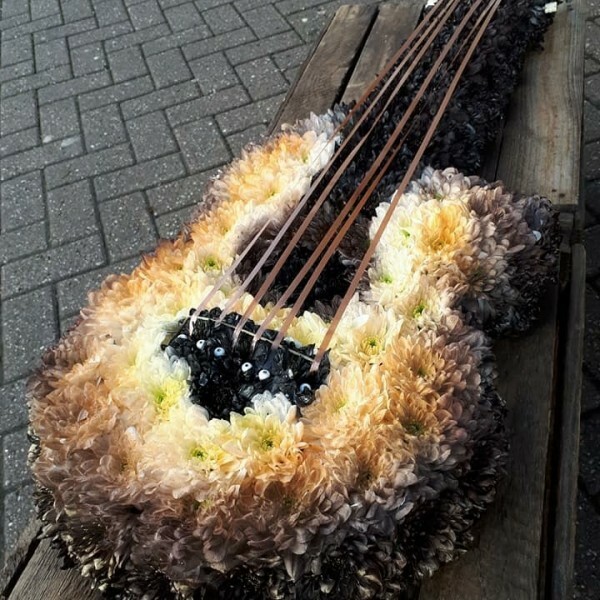 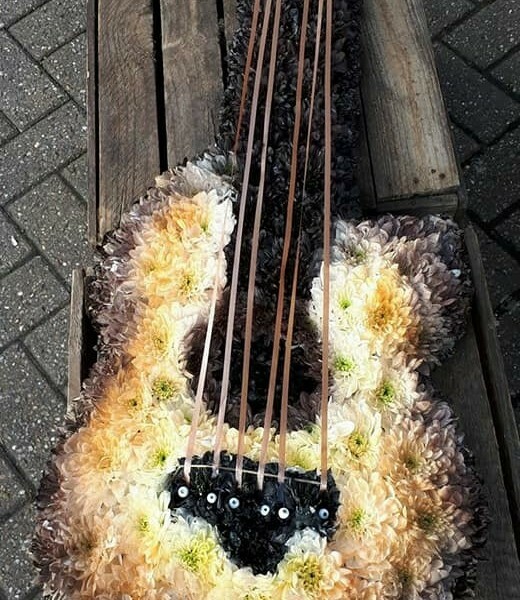 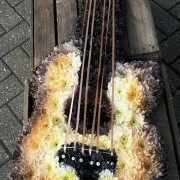 Beautiful acoustic guitar funeral tribute, created using fresh flowers. 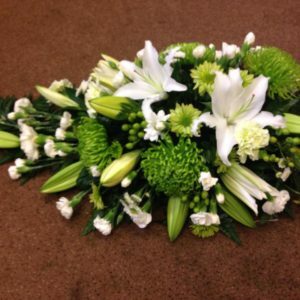 For local delivery or collection only. 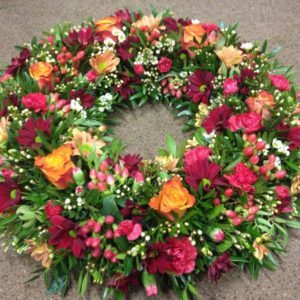 72 working hours notice required. 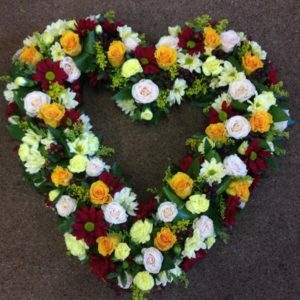 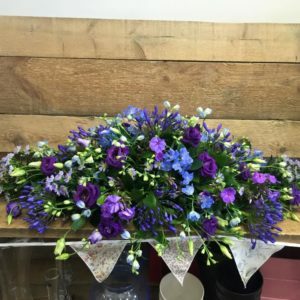 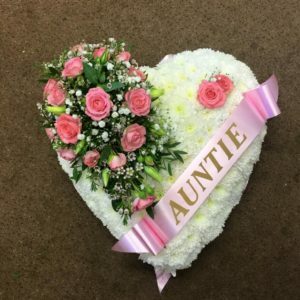 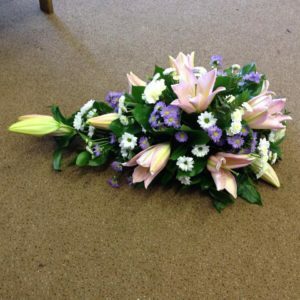 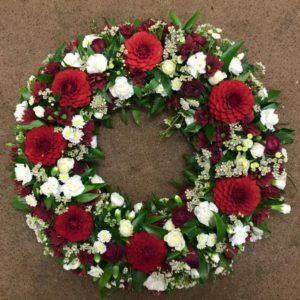 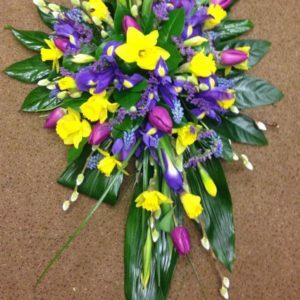 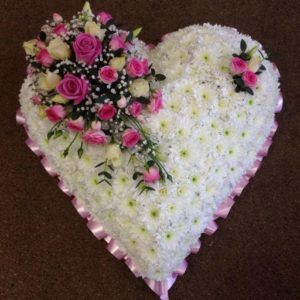 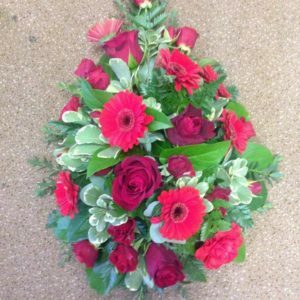 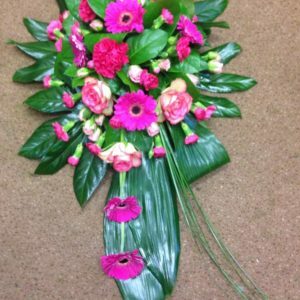 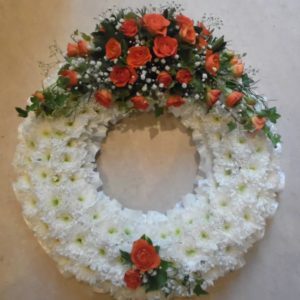 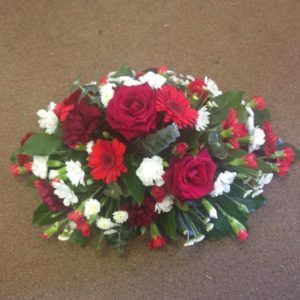 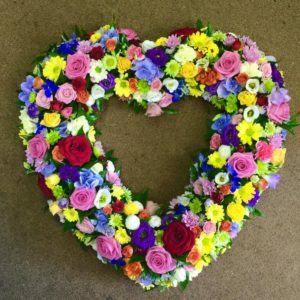 Availability: In Stock Categories: Designer Tributes, Funeral Flowers. 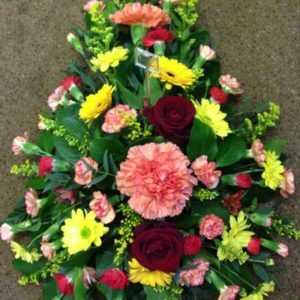 Website designed by CDM Web Design.